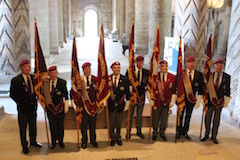 The sermon preached at the 0930am Service on Sunday, 26th April 2015 in Dunfermline Abbey by the Minister, the Rev MaryAnn R. Rennie is online now. The sermon preached at the 11am Service on Sunday, 19th April 2015 in Dunfermline Abbey by the Minister, the Rev MaryAnn R. Rennie is online now. 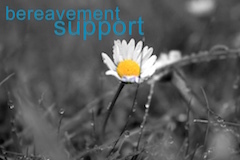 Read more"Peace be with you"
The sermon preached at the 11am Service on Sunday, 12th April 2015 in Dunfermline Abbey by the Assistant Minister, the Dr Jean Kirkwood, is online now. Read more"Christ is Risen! What now?" 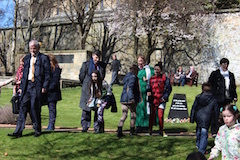 Pictures from Easter Sunday, including the Easter Egg Rolling after the service. 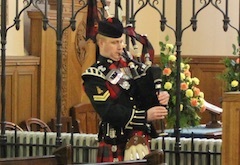 The introit from the Easter Sunday Service on 5th April 2015 at the 11am Service. 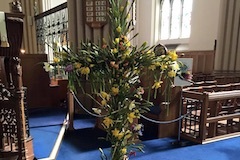 The sermon preached at the 11am Service on Easter Sunday, 4th April 2015 in Dunfermline Abbey by the Minister, the Rev MaryAnn R. Rennie is online now.